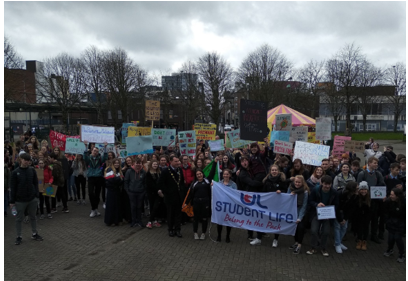 Headline photo: ULSL represented at the last climate action by Limerick students on 15 April 2019. On Tuesday 26 March, Student Life passed a long-overdue motion that brings the student body back into line on environmental issues. The motion was ‘ULSL goes Green’ and was brought to council by three students and heavily supported by ULSL President Ciara Jo Hanlon. It proposes that ULSL should start taking the threat climate change poses to its future students and graduates seriously and to this end, Student Life will start considering the environmental impact of all its campaigns and events and start collaborating more closely with staff and student environmental committees already established. ULSL has also resolved to initiate and support ‘an annual climate change awareness campaign’, in order to ‘to educate our students around climate change using accurate and up-to-date scientific evidence to promote a greener culture in UL’ and have a ‘have a positive impact on climate action and awareness in UL and the broader community’. Positive signs of approval for this motion have already come from next year’s ULSL executive team, who feel the motion will facilitate their intended commitment towards climate action during their term in office next academic year. It is also hoped that the annual action will encourage student engagement with their representative organisation. The ‘ULSL goes Green’ motion comes at a time when a new, international protest movement by schoolchildren is kicking off. 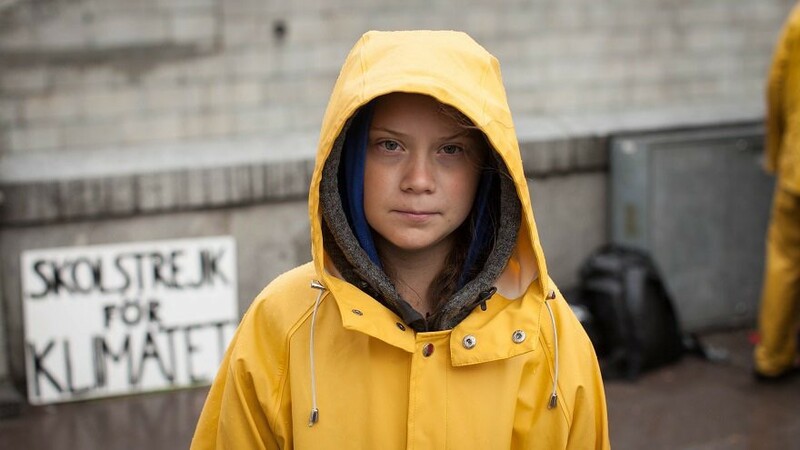 Primary and second-level students all over the world are following the example of Swedish teenager Greta Thunberg, who is striking every Friday until her government starts taking concrete steps towards fulfilling their obligations under the Paris Agreement. 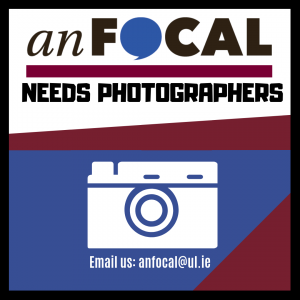 Limerick students are taking her lead in demonstrating from 1pm – 3pm every Friday in front of the council offices on O’Connell Street. 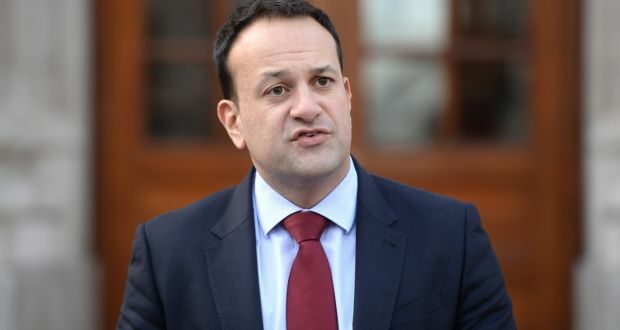 Although An Taoiseach Leo Varadkar has expressed his support in the Dáil for the student protests, he has yet to follow up on his declarations with any concrete action, in fact, his party, Fine Gael has been accused of watering down a climate action bill. Passive: An Taoiseach Leo Varadkar has talked the talk in The Dail but has failed to take any significant action. 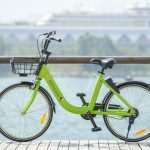 In order to convince governments to start taking climate change seriously and to demand climate action now, a major worldwide demonstration is taking place every month or so. The last mass mobilisation on 15 March had a total of 17,931 protesting in Ireland alone, from Dublin to Letterkenny to Cork, and the 24 May promises to be even bigger! 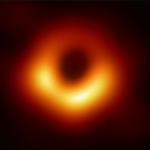 Check out www.fridaysforfuture.com for more information.